Tori assists the partners and developers with many of the ongoing projects including tracking of property taxes, market research and investor updates. She is also involved with the marketing and property management departments creating email notifications, fielding tenant calls and coordinating events for the company. Tori joined Realty Capital in December 2012. Her previous work experience included working with real estate entrepreneurs and assisting with a small business dedicated to assisting financially-strained homeowners in the DFW area. 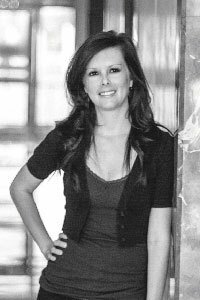 Tori graduated from Texas Tech University in 2008 with a Bachelors degree in Advertising and English.